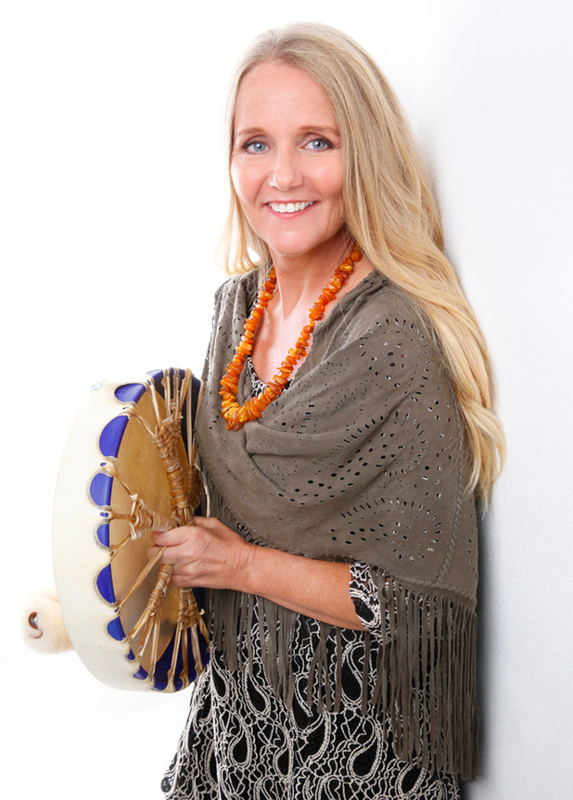 Lotte Schultz is an experienced holistic practitioner, Transpersonal Psychotherapist and certified Holotropic Breathwork™ facilitator with Grof Transpersonal Training Grof Transpersonal Training (US), group facilitator and trainer. Drawing on more than thirty years experience in spirituality and the healing arts, Lotte's passion is to provide a safe, nurturing, and supportive environment for each person through their unique healing experiences. Lotte honors the wisdom of each person’s inner process, trusting the natural movement of their own inner healer toward wholeness and awakening. Many of those who work with Lotte have tried traditional forms of therapy and are looking for a deeper and more empowering approach. Holotropic Breathwork™ plays a pivotal role in her life and private practice. Lotte has an integrative approach, coaching different spiritual paths & practices and the Holotropic perspective, toward the healing and health. Lotte offers a variety of settings including Holotropic Breathwork™, Intuitive Counseling, Psychotherapist, (Mystic/Medium) Transpersonal, Shamanism, Energy Balance, Mindfulness, Inner Child, Past Life Regression, Family Constellation, and Soul Retrieval journeys. Lotte provides individual sessions and facilitates monthly personal development seminar as well as regular Holotropic Breathwork™ groups and retreats. She also offers practitioner training and certification in the healing arts. Helpful & inspiring information, books, and read my latest newsletter with inspiring podcasts etc... click resources tab. Low on the right hand side you will find information on upcoming seminar & our next Holotropic Breathwork™ day is Saturday the 11th May. At this stage we have a few places left to secure your place and for more information please go to the event. Please call me If you would like further information or to book an appointment or workshop M 0422 989 551 or go to contact Lotte. "Without a doubt, working with Lotte has created the biggest impact to my healing journey this far. Not only is Lotte incredibly kind, supportive and intuitive, her breathwork sessions are truly transformational. I have never experienced anything more healing than my time spent with Lotte. If you want to dig deep, create change and be held with love, see Lotte. Just do it. You won't regret it!"